Aspire Benjamin Holt College Preparatory Academy, like the larger Aspire Charter network, shows that a small school with high expectations and a college-going culture can prepare students to be ready for a college career. Aspire’s founders were responding to the reality that in California, getting a quality education depended upon your zip code. The likelihood that students who lived in less affluent neighborhoods would attend college was extremely low. Aspire Public Schools is one of the nation’s first charter management organizations. It was founded in 1998 by a public school educator, Don Shalvey, and a Silicon Valley entrepreneur, Reed Hastings. It now serves almost 15,000 students in California and Memphis, Tennessee, in 38 schools, including Aspire Benjamin Holt College Preparatory Academy, founded in 2003. All Ben Holt graduates complete at least five college courses at the high school and gain admission into at least one four-year college. Ben Holt's charter was originally approved in 2003. In the past 13 years, an important change that has taken place is an emphasis on extra-curricular activities. Originally, Ben Holt almost solely emphasized academics and, through feedback from parents, has gradually created a full-fledged, diverse extracurricular culture. As a result of the staffing and time needed to support this culture, Aspire has decided to break Ben Holt up into a middle school and high school to better serve each group of students. The school has a 95.3% four-year graduation rate, and 93.6% of graduates complete all course requirements for University of California/California State University admission. In 2014-15, the first year of Smarter Balanced Assessments, 64% of 11th-graders scored at or above standards in math and 83% scored at or above standards in English. In the last year the California High School Exit Examination was administered, 85% of Ben Holt 10th-graders scored proficient or advanced in ELA as compared to 58% in the state and 43% in the district. Also, 88% scored proficient or advanced in math as compared to 59% in the district and 45% in the state. The school is part of the Aspire charter network. A vast array of CMO-wide resources, policies, and practices guide the functioning of Ben Holt. This large California CMO is divided into four regions, and Ben Holt is part of the Central Valley Region. Principal collaboration, cross-school professional development, and many other functions occur at a regional level. Recently, California suspended testing linked to graduation as it rolled out its Common Core-aligned assessment program. Beginning in 2014-15, 11th-graders took the Smarter Balanced Assessments in ELA and math. The school finds this period of flux and the lack of growth data on the new tests to be a challenge. 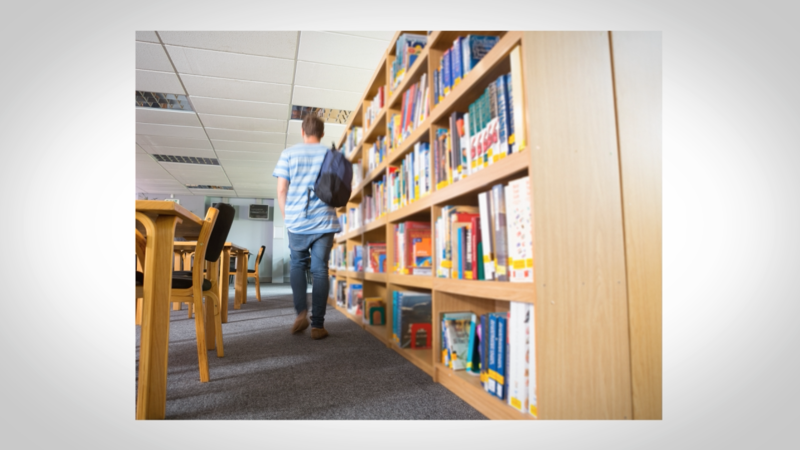 Historically, state assessment has strongly influenced its instructional decisions, but it is hard to map backwards to hit accountability targets without knowing what those targets will be. Course offerings are based on the University of California A-G admissions requirements. 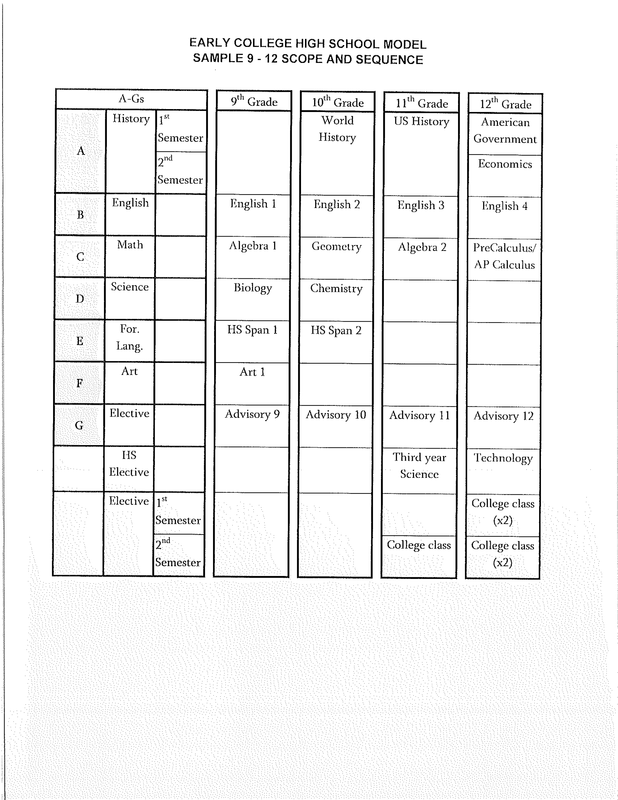 In addition, students must complete five college courses, though most complete many more beginning in the 9th grade. These college courses are taught by local college professors, accredited by four different colleges, and offered at the school during the students’ regular school day. Students get dual credit for courses that help meet high school graduation requirements. Four mornings per week, the day begins with a 30-minute advisory period, which includes lessons on topics such as conflict resolution, goal setting, financial literacy, and current events as well as a college knowledge curriculum. Ben Holt, like other Aspire schools, ascribes to the motto “College For Certain.” The school partners with four different colleges to offer its students credit through courses provided at the high school by local college professors. All students are required to complete five college courses and have the opportunity to take at least 30 college credits. Some take even more, beginning in the 9th grade. Typically, students take two years of college English and additional college courses in economics, political science, math, foreign language, and the arts. The school utilizes the interim assessments available through Smarter Balanced for formative assessment and carefully analyzes the results by student sub-group and sub-test category. Three times per year, the school administers a “Writing Snapshot” prompt to all students. The entire faculty participates in scoring these prompts during Wednesday professional development sessions, using an Aspire-designed rubric. 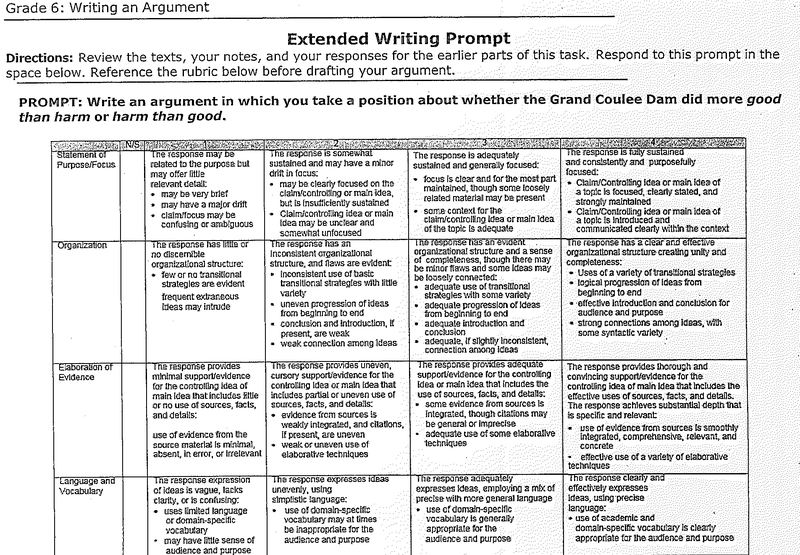 The beginning and middle prompts are used to inform instruction and the last prompt serves a summative function. Prompts like these are used several times per year to assess students and to support professional development. The school is currently divided into a middle school and a high school. There are plans to physically separate these two groups into two separate buildings on the same site. Staff members are organized by both content and grade level. There are common prep periods for job-alike teachers. Ben Holt students attend a six-period academic day. The day begins at 8 am and, on most days, ends at 3 pm. Every Wednesday, students have a "minimum day" during which they finish classes at 2 pm. On a minimum day, teachers spend extended time in the afternoon meeting or collaborating. At all Aspire schools, students attend school 190 days per year. Some of these classes take place on Saturday. At Ben Holt, students may take between five college classes and two full years of college-level courses. The summer before the 9th grade, students take a placement test at the local community college to determine which courses they are eligible for. Incredible care is taken to schedule students to the college course or courses that interest them and that they have met the testing prerequisites. Every Wednesday, students are dismissed at 12:15 pm and teachers collaborate for at least 2.5 hours — sometimes staying into the evening hours. Routinely, the schedule alternates between grade teams and content teams. Every other Wednesday is a half-hour whole staff meeting with team building activities as well as reflection on issues of equity and collaboration. This is followed by grade-level teams, facilitated by a grade-level coach. These meetings focus on discussing the response to intervention for specific students. They also are the forum for planning student-led parent/teacher conferences, special projects and student exhibitions, and periodic assessments. Some time is allotted for family outreach, including drafting individualized positive email messages to send home. On the opposite Wednesday, content teams meet, led by a member of the “lead team” (one teacher from each department who meet together with the principal weekly). Content teams conduct cycles of inquiry and data talk, looking at interim assessments and literacy screenings. They also collaboratively design Common Core units of study and give each other feedback on unit design. Some content team time is also reserved for writing and reviewing each teacher’s Professional Learning Plan — three smart, data-driven goals that are integrated into the electronic platform used for observations and evaluation. Professional development resources aligned to Aspire’s instructional rubric are available on that platform, so if teachers need to improve their scores in a particular area, they can go to “BloomBoard” for help. Several times per year, Ben Holt teachers join the faculties of other Aspire schools in the region for professional development days, and regional coaches work regularly with Ben Holt teachers, particularly in designing units and writing across the curriculum. The region provides new teachers with 1-2 weeks of orientation/PD before the beginning of the school year. Powerschool output: "School Year by Teacher"
The high school assistant principal and the academic counselor make up the college application team that ensures that every graduate not only applies to college but is accepted to at least one four-year college. Every classroom is named after a different university. Students are permitted to wear college sweatshirts in lieu of school uniforms. The school multi-purpose room is called University Hall. In addition, college professors come to Ben Holt to teach college courses on site. Ben Holt pays close attention to students’ sense of emotional safety. The school contracts with a community-based organization to run student groups on issues like body image and motivation and to connect students and their families to free individual and family counseling services. Advisory class four times per week includes an emphasis on team building and addresses social-emotional lessons. Frequent student town halls include sessions on issues such as bullying and cyber bullying. Teachers’ schedules reflect the school’s commitment to a culture of collaboration. Same-subject teachers have common preps. Grade teams have full afternoon meetings every other Wednesday, while content teams meet on the opposite Wednesdays. The school relies heavily on parent surveys to identify and meet family interests, needs, and concerns. A Saturday “Parent University” provides workshops on topics that parents have identified through surveys as high-interest — e.g., how to help my child with Common Core math. The very first session attracted 160 parents. The Parent University section of the school website includes a range of resources to help parents help their children succeed in school. Every advisory class has a parent liaison. In response to student and parent survey results, the school has increased the number of cultural offerings, clubs, and athletic teams and started an advisory council that includes parents to oversee these extra-curricular activities.